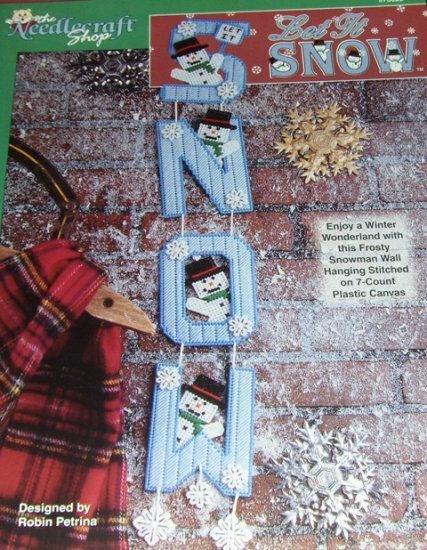 This is a great wall hanging plastic canvas pattern to get everyone in the winter holiday spirit. When finished it is about 4 1/2 inches wide by 29 inches long. Hooked on Crochet No. 4, Horse applique, baby afghan, woman's shell and more! Crochet World Feb. 1990 Crochet Patterns for Clown Puppet, Hooded baby Sweater and More!